CBS Radio kept the legendary call letters of New York Rock station 102.7 WNEW in the family and assigned them to CBS owned Urban AC station B106.3 in January of 2007 instead of making them available to other radio broadcasting companies. 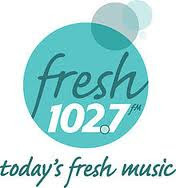 At the time CBS dumped the rock format in favor of the Soft Rock format of Fresh 102.7 as WWFS. But they did not want to part with "WNEW"- no doubt another station in New York would have snatched up those letters. At one time in the history of radio, call letters held some significance to the imaging of a station. It was particularly important to radio stations because they wanted radio listeners to know call letters when it came to filling out rating diaries. Nowadays with electronic ratings systems, the role of call letters in identifying a station is not as important, especially for FM music format radio stations. But now CBS Radio has good reason to unpack the "WNEW" call letters and bring them out of storage in Florida as they will be launching an all-news format this January in the Washington, D.C. metropolitan area. Looks like Washington NEWS to us. The use of the call letters "WNEW" will help the station grab some attention with listeners in the marketplace where the station will face stiff competition from long time all-news station WTOP 103.5 FM, "Washington's News, Traffic and Weather Station." In its early days, WTOP, was once owned jointly by CBS Radio and the Washington Post when it was an AM station. The move comes as a result of an impending sale of Family Radio's 107.9 FM to CBS Radio. The Spanish music format of “El Zol ” will move from 99.1 to the new station. CBS has not announced but will probably want to use a "B" somewhere in the new call signs for B106.3. 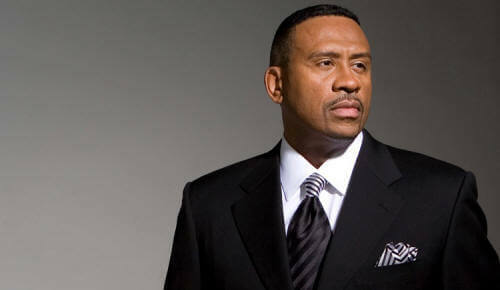 The format will remain the same with Tom Joyner in the mornings and Michael Baisden in the afternoons.